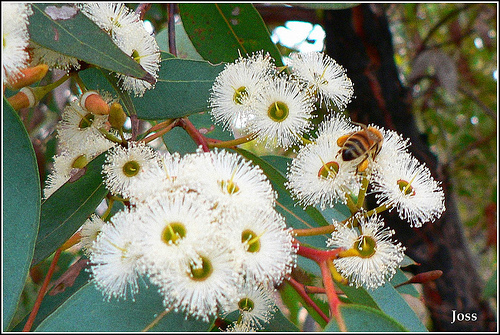 We produce a large variety of Australian native and other honey types from NSW and Victoria Australia. 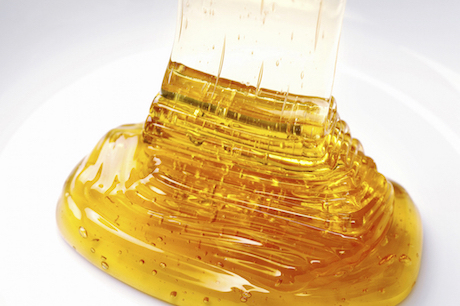 The type of honey produced varies each season, depending on the floral resources available. 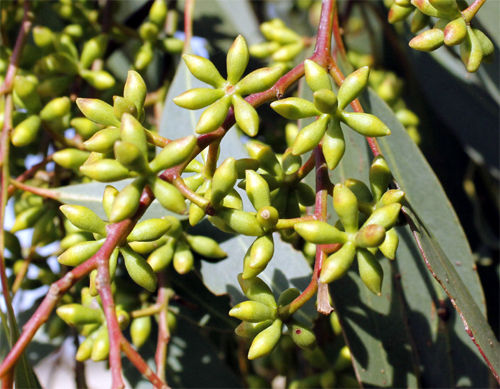 For example, many of the Australian Native species of Eucalyptus trees do not flower every year. 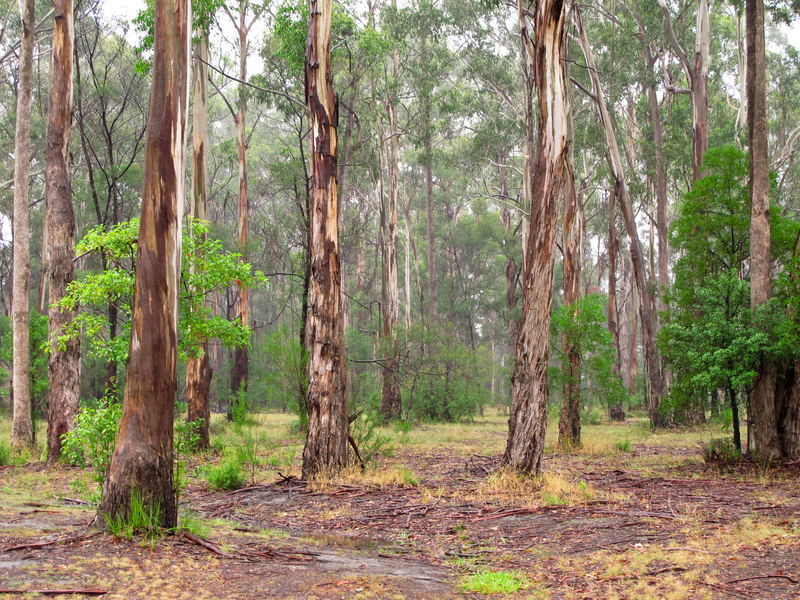 Species such as Spotted Gum, Yellow Stringybark, Iron Bark, Yellowbox and River Redgum only flowers once every 4 - 5 years. We welcome the opportunity to supply our local smaller honey resellers, especially those who make the effort to sell fresh Australian Honey in their local markets.